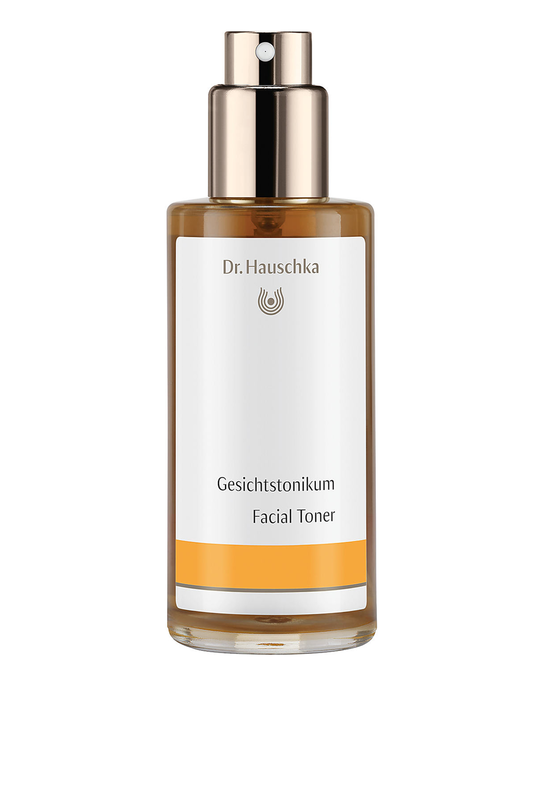 A truly natural and organic facial toner from Dr. Hauschka. 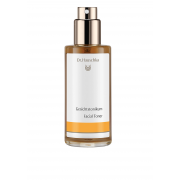 This facial toner has been dermatologically tested for sensitive skin. It will leave your skin looking and feeling healthy, toned and radiant.